Live plants are mainly available as potted plants, but other forms (cuttings, bulbs etc.) may occationally be available. Seedlist is in XLS format and was last edited in october 2013. The dates denote the year the seeds were obtained. Third column denotes the source of the seeds (only useful for seed bank management). The list may contain errors. 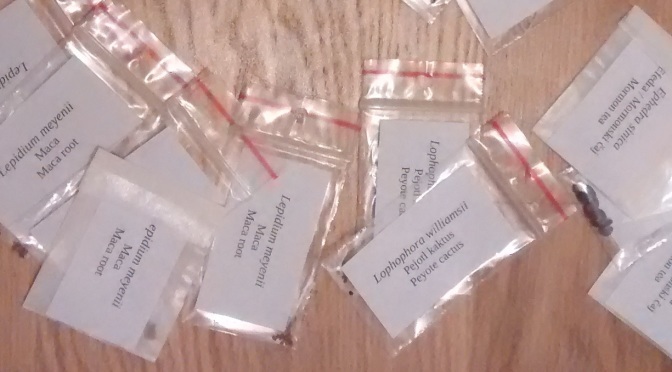 For information on obtaining seeds from seedbank please contact me by email on contact page. 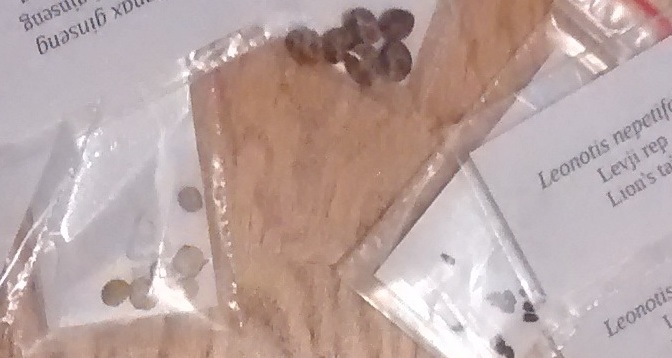 Feel free to also request any of the older seeds (2010-) from the collection. Seeds are available in limited quantity, so order them while you can You can contact me using the email on contact page.